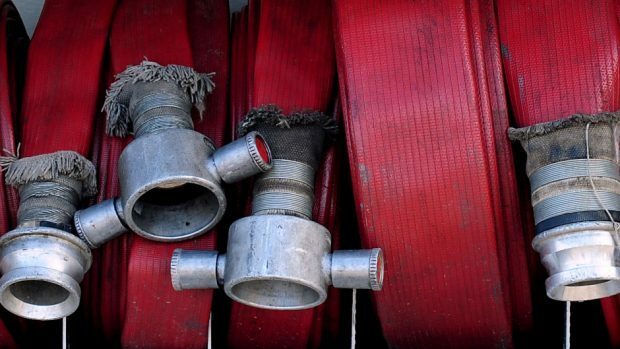 Firefighters are still battling to control a house fire near Kyle in Wester Ross. A fire service spokeswoman said the incident at Balmacara, just west of Kyle on the A87 Invergarry to Kyle road, was reported just after 6.40pm. She added that three appliances – one each from Kyle, Broadford and Lochcarron – and a fire officer were in attendance. The spokeswoman confirmed that no one had been in the property when the fire broke out.